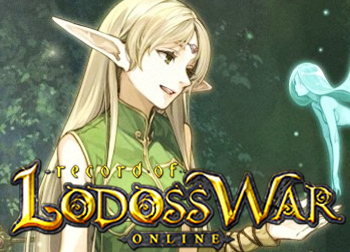 The isometric fantasy MMORPG Record of Lodoss War Online wadawd is now playable through the Steam platform. 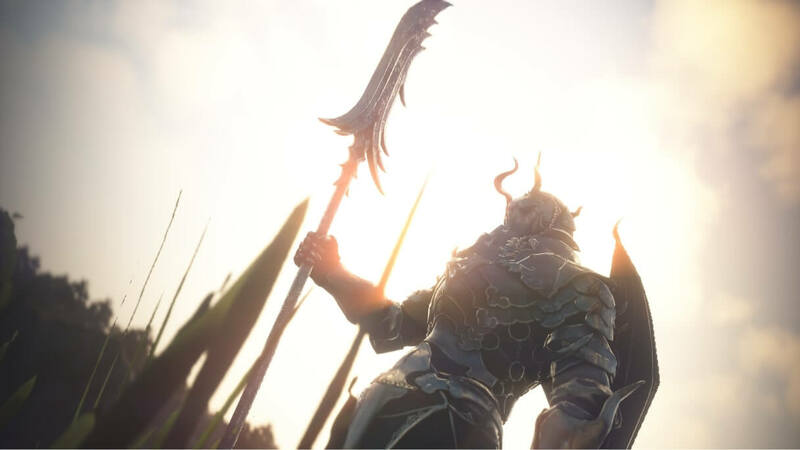 The free-to-play game based on a Japanese fantasy novel and anime by the same name was first released and playable only with its own client in April of 2017. Visit the official Record of Lodoss War Online Steam page to play the game and watch the video below for an introduction to the gameplay. Record of Lodoss War Online is an isometric fantasy MMORPG or ‘massively multiplayer online role-playing game’ set in the world of Forcelia. This MMORPG is based off of the novel “Lodoss War” by Ryo Mizuno. 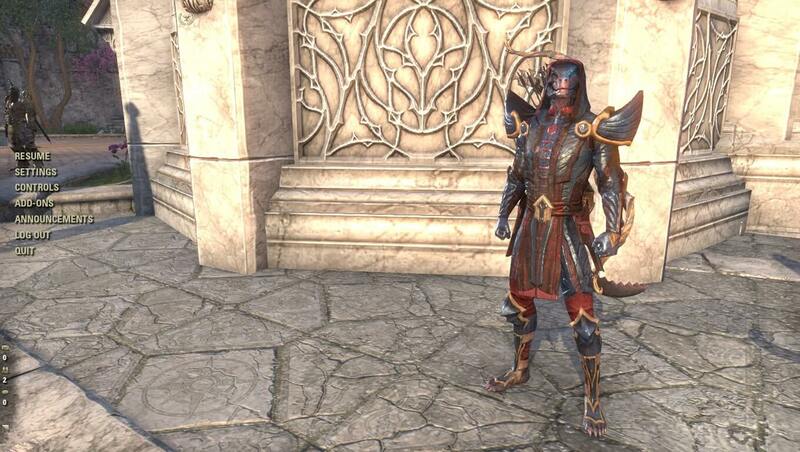 Players can choose from four classes: the Warrior, Wizard, Priest, or Thief, to explore the world, conquer dungeons, or hit up the PvP arena.